Here at Heritage Golden Retrievers we carefully place our puppies. All prospective buyers are carefully screened. 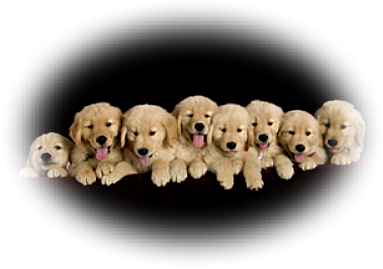 It is important to us that each puppy is matched with the correct family and vice versa. Adding a puppy to your family is a life long commitment and should be taken very seriously. 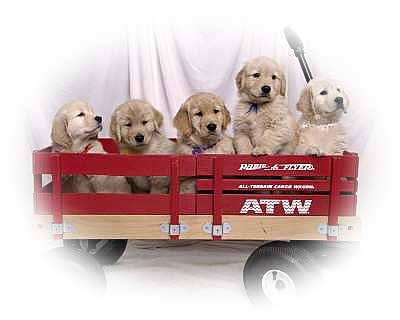 All our Companion puppies are placed on a spay/neuter contract with an AKC Limited Registration. 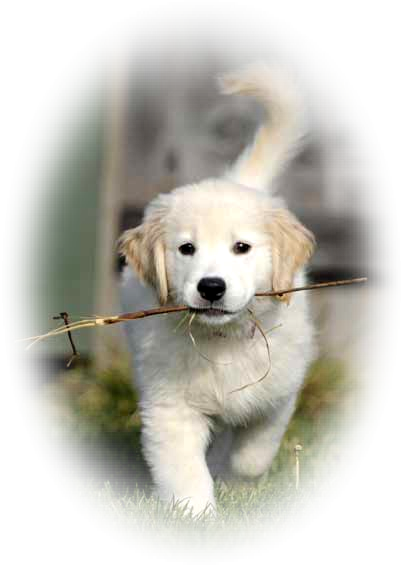 All puppies are sold with a written contract which provides health and temperament warranties. 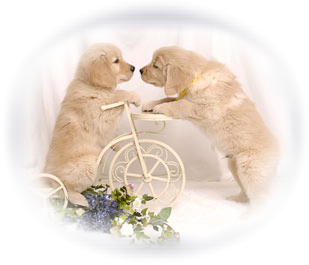 Please see our links pages for valuable information about finding, training and raising your puppy!